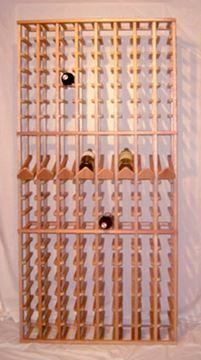 All units in this series are 73.5" tall. 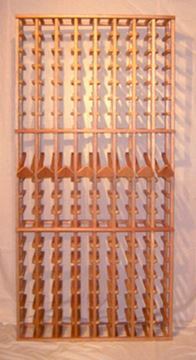 Mahogany Wood Wine Racks connoisseur series could be customized by adding the display shelve. MH80 All units in this series are 73.5" tall. MH100 All units in this series are 73.5" tall. MH120 All units in this series are 73.5" tall. MH96M All units in this series are 73.5" tall. MH80C All units in this series are 73.5" tall. MH140 All units in this series are 73.5" tall. MH120DC All units in this series are 73.5" tall. MH48M All units in this series are 73.5" tall. MH160 All units in this series are 73.5" tall.